Introducing the Stance Men's Tab. 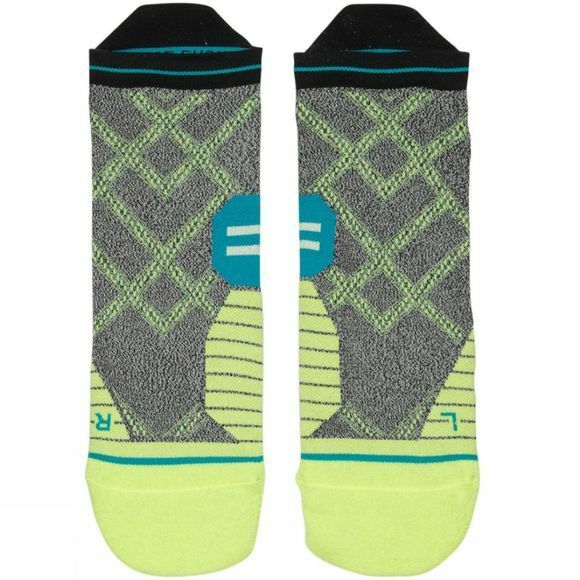 Thanks to a custom blend of moisture-wicking fibers, this Fusion Run sock keeps feet cool and dry. A mosaic of mesh vents wraps from the top of the foot to the arch to further enhance breathability while Air Channel Cushioning uses an articulated foot bed to increase padding and airflow. Its tight, 200 needle count stitching is paired with a reinforced heel and toe for a clean appearance and plenty of durability. 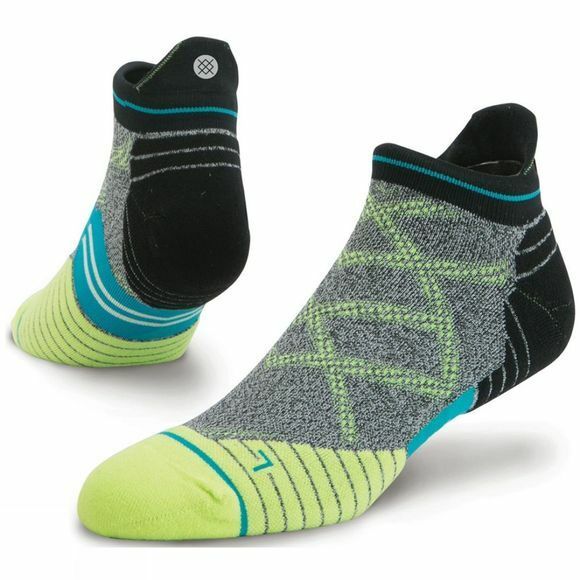 For an unrivaled fit and exceptional support, this tab sock features anatomically correct designs for the left and right foot.